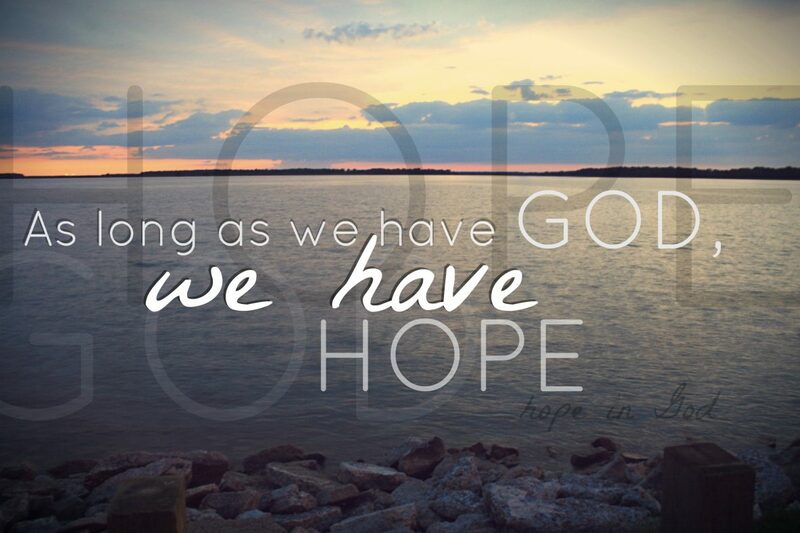 Your hope is not empty, says the Lord. I have given you a lively hope. It is a living thing, not a dead-on-arrival dream! Fill all your thoughts with faith in My presence, My infallible Word, and My ability to create and provision. For I Am unlimited. There is nothing that I cannot do and nothing that I will withhold from you that is good! I Am good. My Word is good. My Work is good, and I Am good for it, and good for you! My goodness and mercy for you is enduring, and you have a living hope in Me, says the LORD. When did I become dependent upon any person, place, or thing? When did I need to wait for anything or anyone to do what I want to accomplish? Never, says the LORD. I created with My Word. I caused My thoughts to become material substance, as I spoke then into existence. What I do requires no materials, for I can make something out of NOTHING, says the LORD. Trust that when I created you, I did so for a purpose, and I have given you hope that remains, even when all the dust settles after every storm. For even as I said that My love and hope and faith remain, they will also produce, and the storm will not stop Me or alter My plan and purposes for your life. Let your hope remain in Me, and know that it will not die, but speak in the end, says the LORD. 15 Responses to Living Hope! My Hope is in my LORD!